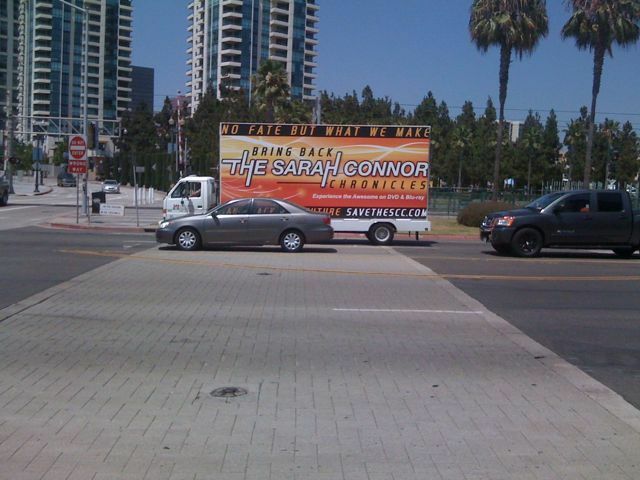 Who knew anyone actually gave a crap that Sarah Connor Chronicles was cancelled? This entry was posted on Friday, July 23rd, 2010 at 2:28 pm	and is filed under Network TV News. You can follow any comments to this post through the RSS 2.0 feed. You can leave a response, or trackback from your own site. i care and gave a crap the SCC was cancelled. it was an entertaining show.